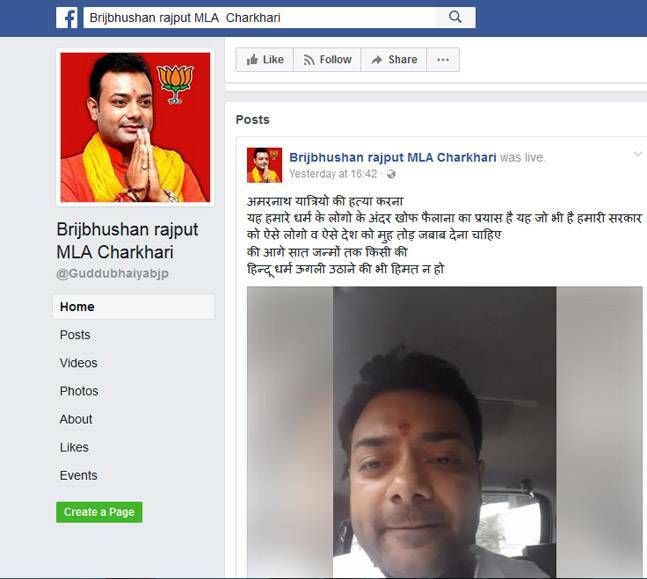 In another disgusting comment, a BJP MLA Brij Bhushan Rajput has uploaded a video on Facebook in which he openly said that he will stop Muslims from going to perform Haj in Mecca if the Ram temple in Ayodhya is not built. In a fiery speech, he further added that after independence, Muslims were given Pakistan and moreover, India is the country of Hindus only. According to him, Government should end reservation and Hajj subsidies granted to Muslims. 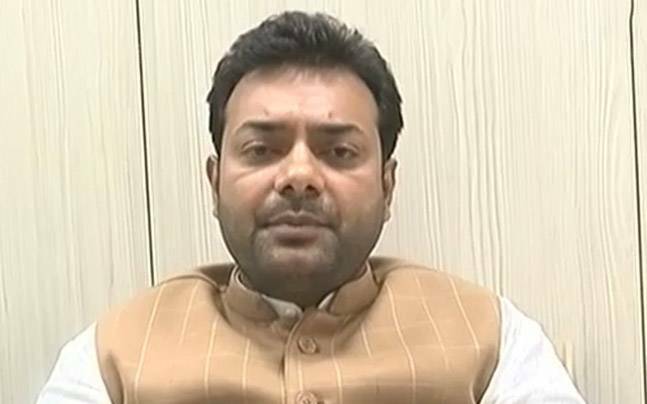 BJP MLA called upon all Hindus to take a vow to construct Ram Mandir in Ayodhya. He also spoke about the Amarnath Yatra terror attack saying the culprits should be killed. He further questioned the judiciary system of India for not taking any actions against people like Owaisi.